parents and relatives at least a million times while growing up. “Chaar log dekhnge to kya kahenge”. society. The way we think,the way we grow or the way we should not grow. what we want or what we should want. because “Chaar log dekhnge to kya kahenge. will want to see me while I am in shower. Engineer otherwise “Chaar log dekhnge to kya kahenge. caste marriage because “Chaar log dekhnge to kya kahenge. fair otherwise “Chaar log dekhnge to kya kahenge. your school or “Chaar log dekhnge to kya kahenge. First three points are common as above. There is not much of a difference when it comes to mother and wife. otherwise “Chaar log dekhnge to kya kahenge”. every year or “Chaar log dekhnge to kya kahenge”. happy best or “Chaar log dekhnge to kya kahenge”. certain waist diameter or “Chaar log dekhnge to kya kahenge”. come from and where did they go. These questions troubled my mind from childhood. forever. 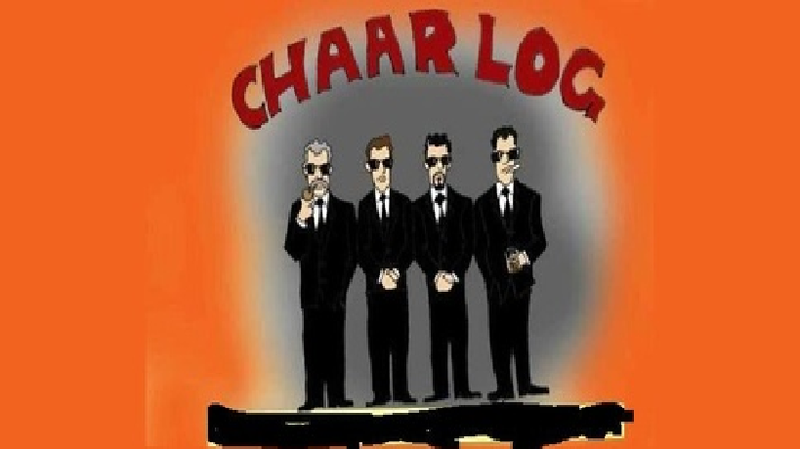 I still search for these “Chaar log” even on facebook. movies (Any certificate and grade) ask my wife. service (my personal favourite KGB). Absolutely bang-on target. If only we could send our respective char-logs on a one-way trip to ‘Neverland’. Nice read! These 4 log have done damage to most of Indian lives .. i believe.. mostly the semi – urban , the ones who wanted to see kids in convent schools and become engineers and docs and i recall collector(god knows what to collect) and yet wanted those desi rituals not to left at the backyard. ये चार लोग और कोई नहीं, काम, क्रोध , लोभ और मोह है और उनसे बचना है. Bilkul sahi Rakesh ji bilkul sahi..
yar….these char log screwed my happiness too…. True roshan we all face such things..
That’s wonderful write laced with humor. 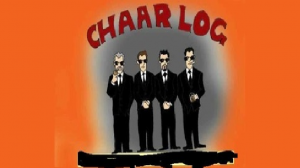 Hilarious…i suppose ‘Char log’ has been the hidden enemies that has been tormenting over the years…and it’s time for Sherlock to get hold of these ‘char log’ and put them on trials…for harassing you for so long…!!! But we have to let go of these chaar log. Thanks kislaya and yes we have to let go off these chaar log..
Agar hum ye sochen ki log hamare baare mein kya sochte hain ,to log kya sochenge??????? Unhen sochne do jo bhi wo sochte hain. I love this post of yours! Look at my link on the same! 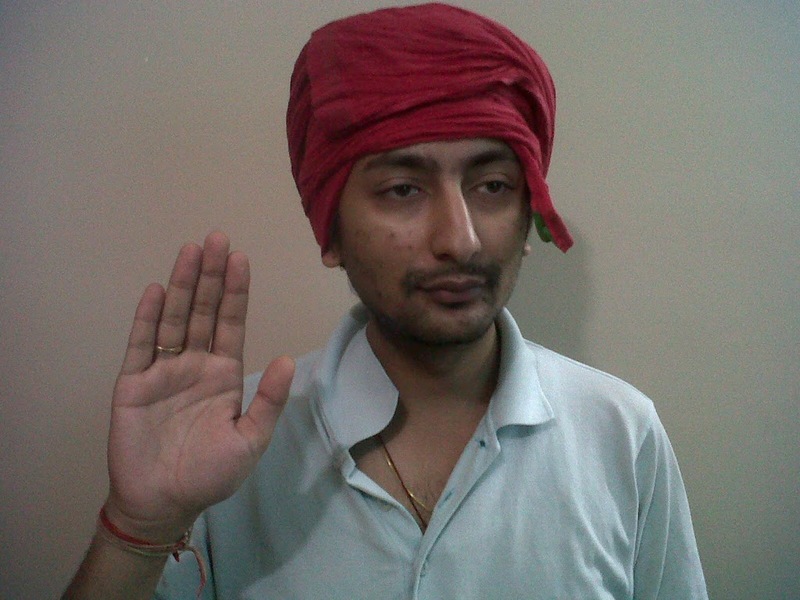 ye wahi char log hai jo aapko jeete ji Kandha De rahe hai …!! !